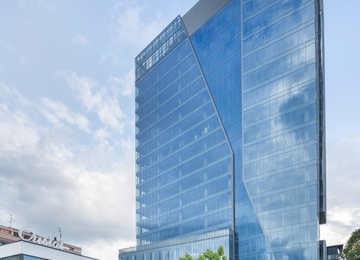 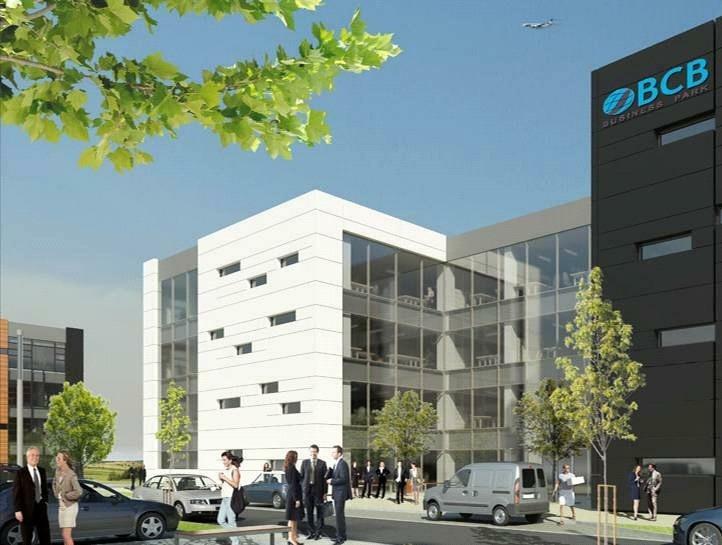 BCB Business Park will provide around 45 000 m2 of the high quality office space for lease together with a conference, hotel and service infrastructure that has been created for the comfortable business development. 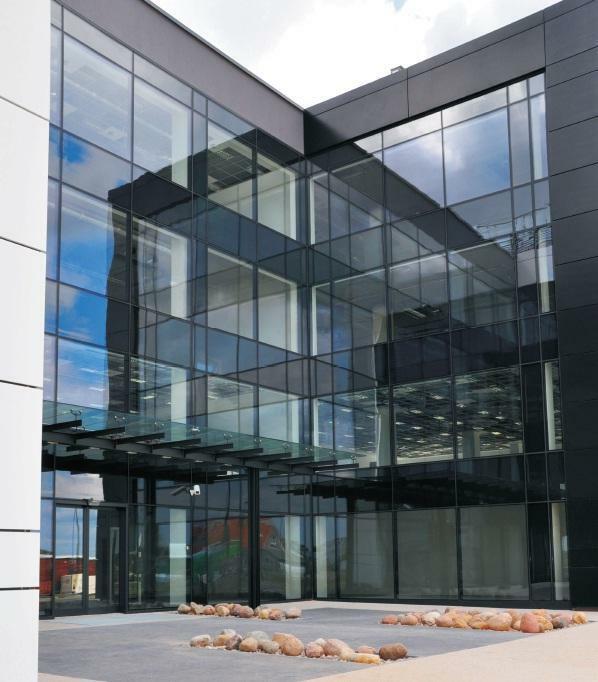 The office space in BCB fulfils top quality requirements with raised technical floors and suspended ceilings, high quality air-conditioning system, electrical and teletechnical wiring systems, BMS, monitoring, access control system or telephone exchange. 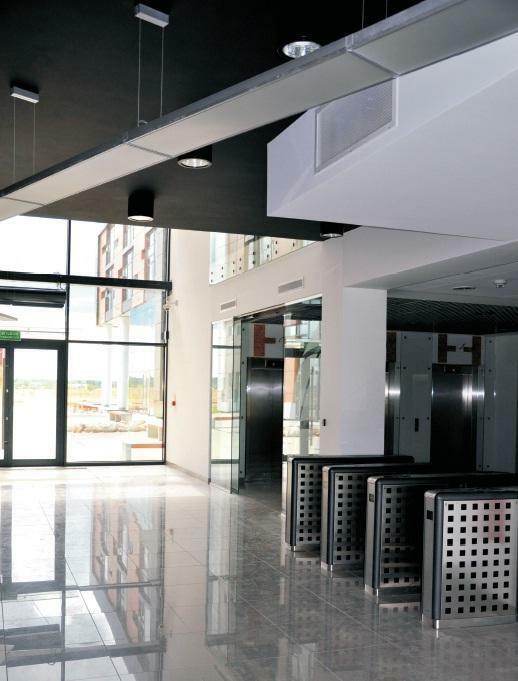 In order to meet the needs of this vast office-conference-hotel-service centre the project also includes 315 underground and surface parking places. 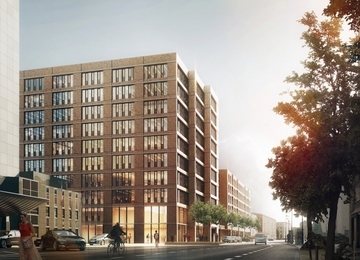 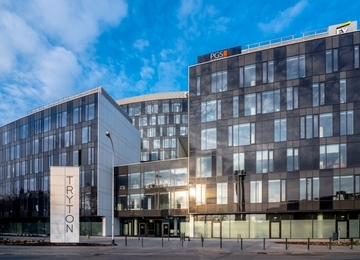 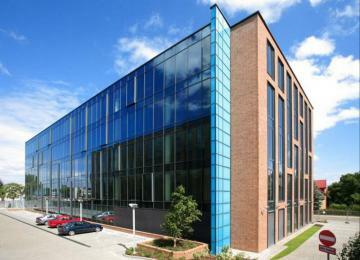 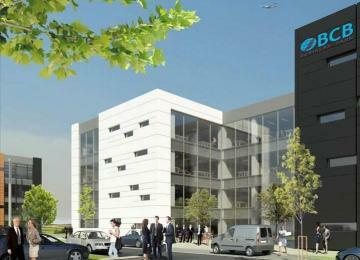 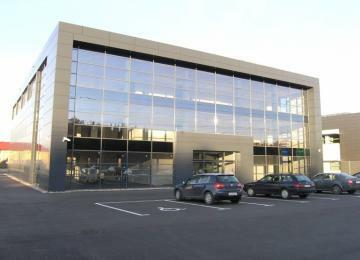 Thefirst phase of development – B2 building of 9,000 m2 of the modern office space for lease - was compled in Q3 2017. 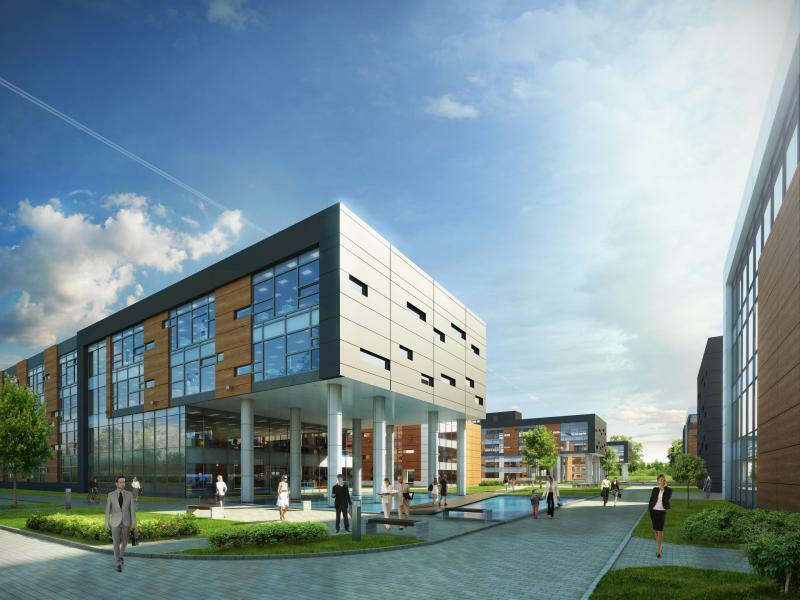 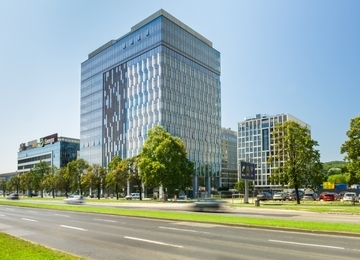 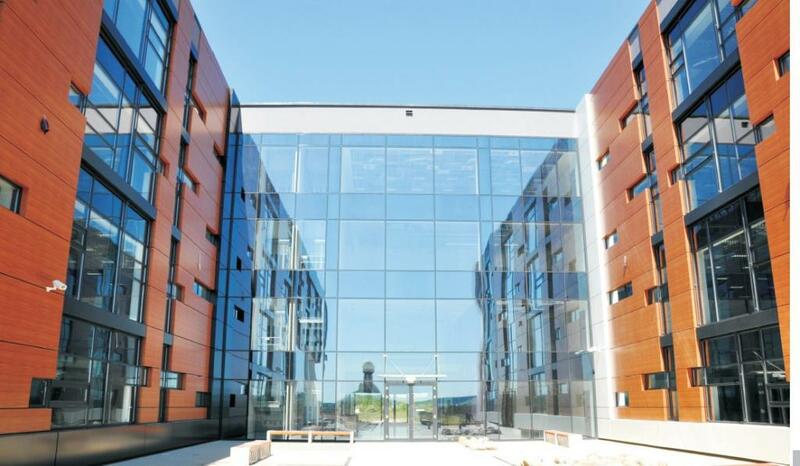 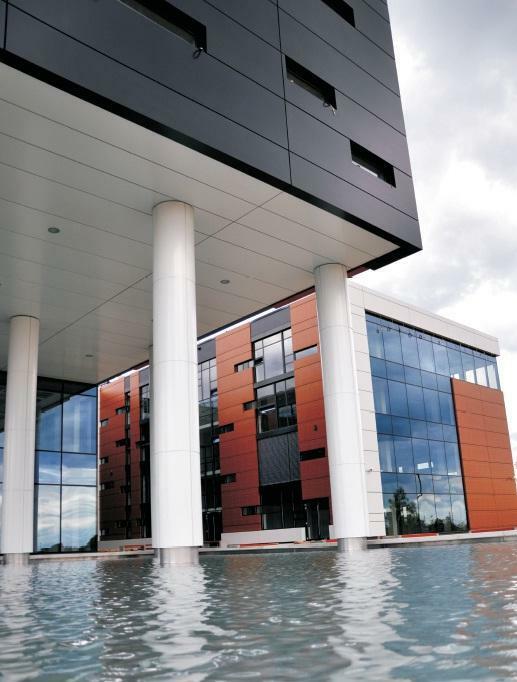 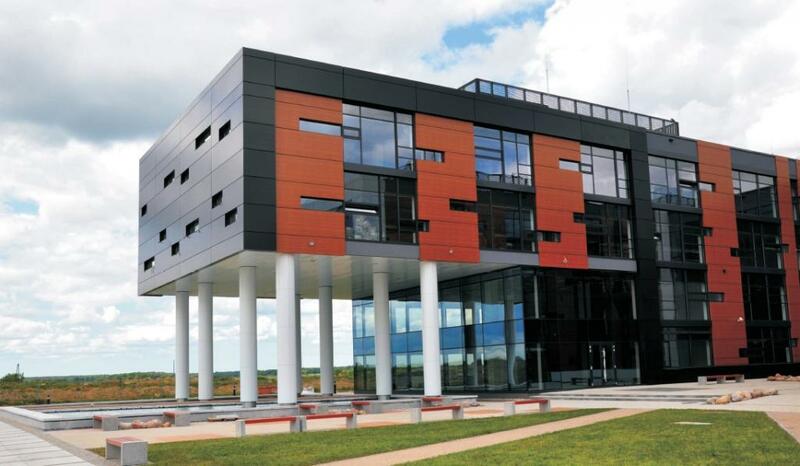 The BCB Business Park is located in Gdańsk Rębiechowo, 1 minute walk from a new terminal to be constructed (at Słowackiego Street), in close proximity to the present Lech Walesa Airport in Gdańsk Rębiechowo and the Tri-City bypass (the main fast communication artery within Gdańsk, Sopot and Gdynia), connected to the A1 motorway towards Łódź, approx. 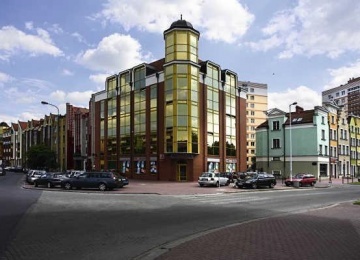 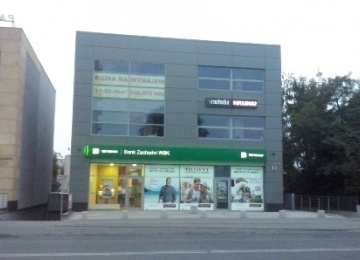 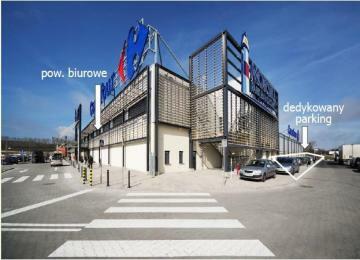 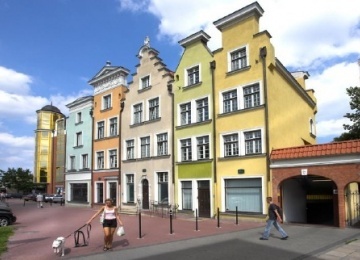 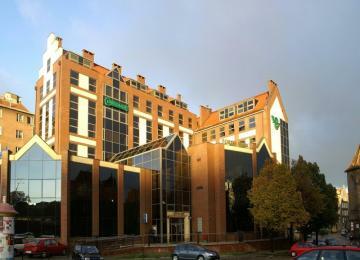 20 minutes drive from the Gdańsk City Centre.